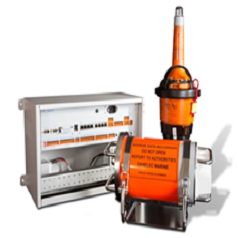 Our Radars are designed to meet the latest performance standards of the International Maritime Organization (IMO) and International Electrotechnical Commission (IEC). 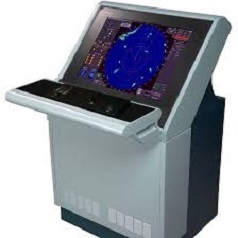 We provide, to fulfill the demands of the current maritime industry, the most innovative marine radar technology for safe navigation and collision avoidance, under all maritime weather conditions. 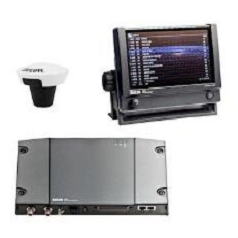 To allow you to achieve reliable performances, and to significantly improve situation awareness. 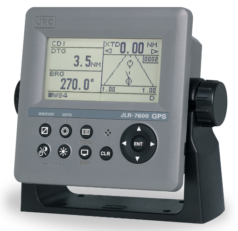 Our offer includes a Radar series that provides flexible solutions according to the various markets and vessel types, with a choice of: displays of different sizes, operating frequencies (X or S band), and software features. All depending on vessel’s tonnage. 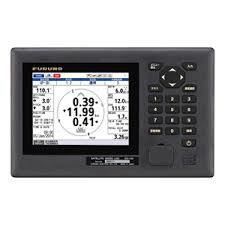 Such product range includes devices able to overlap the radar image to the nautical charts in electronic format (ENC). This is the so-called of Chart Radars class. All radars can be provided as a stand-alone output, or as a fully integrated part of the Bridge navigation system.